Father’s Day is less than 2 weeks away. It’s still time to win a gift on DealDash for Dad. Let DealDash help you get a great gift! 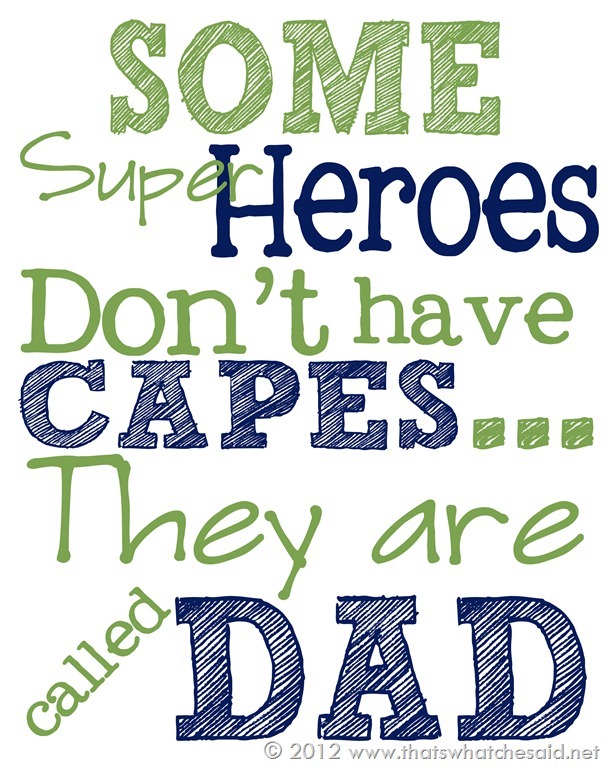 Did you know that Father’s Day is coming up on Sunday, June 18th? Yes, less than 2 weeks away! Doesn’t the time just fly? Don’t worry, though, DealDash has many different, fun, and useful things available to bid on for Dad. What do you think that Dad might like this year? Let’s look at some items that Dad might like to receive this Father’s Day, from DealDash. Does Dad love to grill or work outside in the yard? Getting Dad something that relates to grilling, gardening, or landscaping is both fun and practical. If Dad was planning on getting himself a new grill this summer anyway, why not save him the money and get it for him on DealDash? DealDash has grills, grilling accessories, yard items, and everything for the backyard for Dad this year. Not all Dads enjoy the outdoors, though! Some dads prefer to stay in and be pampered. Wouldn’t Dad love to sit in his very own massage chair while looking at a beautiful work of art on the wall, and maybe even a small indoor fountain! This Dad is someone who enjoys the finer things in life, why not provide them for the man who you love so much? Dads love tools – and even if he doesn’t love them he probably needs them now and again for some projects around the house. Does Dad already have a garage full of tools with nowhere to put them? If he has just about every tool that you can think of, perhaps a nice tool case would be just perfect for him? DealDash has some amazing tool sets and even standing metal tool drawers in fun colors available for bid. Gifts can be so expensive! Prices at the mall just keep rising higher and higher. Luckily for you, there are DealDash auctions to help you save a little money. Everyone loves to save money. If you can save money on Dad’s gift and end up with an amazing win you have more money left over to take Dad out for a steak dinner. I hope this article has been helpful and has given you some ideas for what to do for Father’s Day. If you have any questions about any other DealDash processes, check out DealDash’s “Tips & Tricks” section on the site. It’s full of great information that you will find helpful when bidding on DealDash. Just click this link right here and you can check it out. Good Luck and Happy Bidding, everyone! Navigate the Dashboard Like a Pro & Win on DealDash!